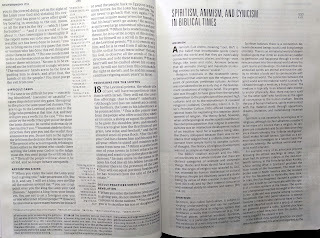 For Christmas, my wife, Peggy, gave me the Christian Standard Bible (CSB) for my daily study. 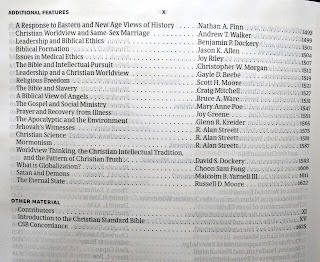 The CSB is a new translation by Holman Publishing, who also provided the HCSB. 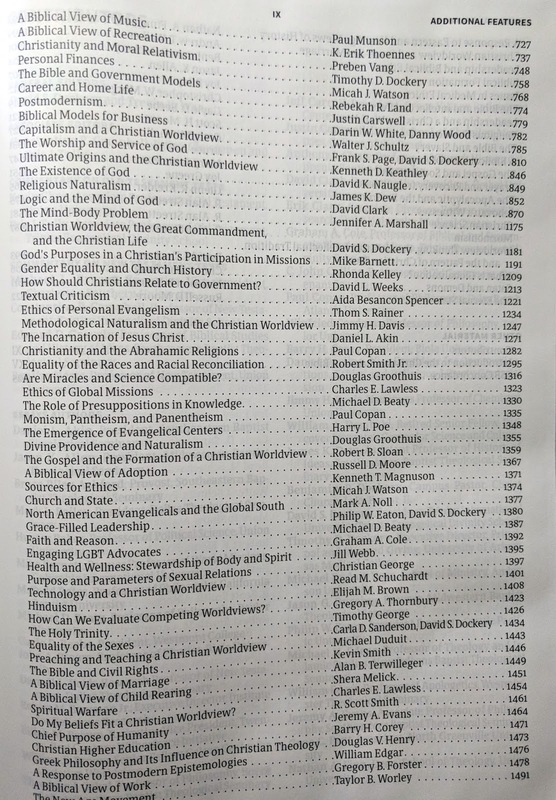 (More information on the CSB can be found here: https://csbible.com/about-the-csb.) 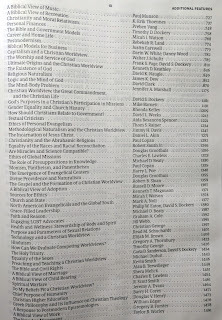 I’ve enjoyed the CSB’s careful balance of faithfulness to the original language with readability. 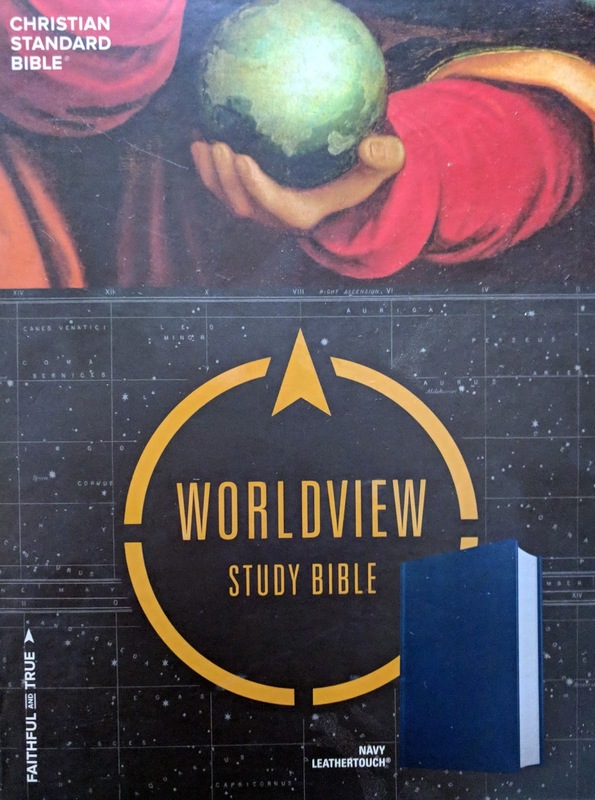 So I was thrilled with the opportunity to review the newest edition of the CSB family of Bibles, the Worldview Study Bible. 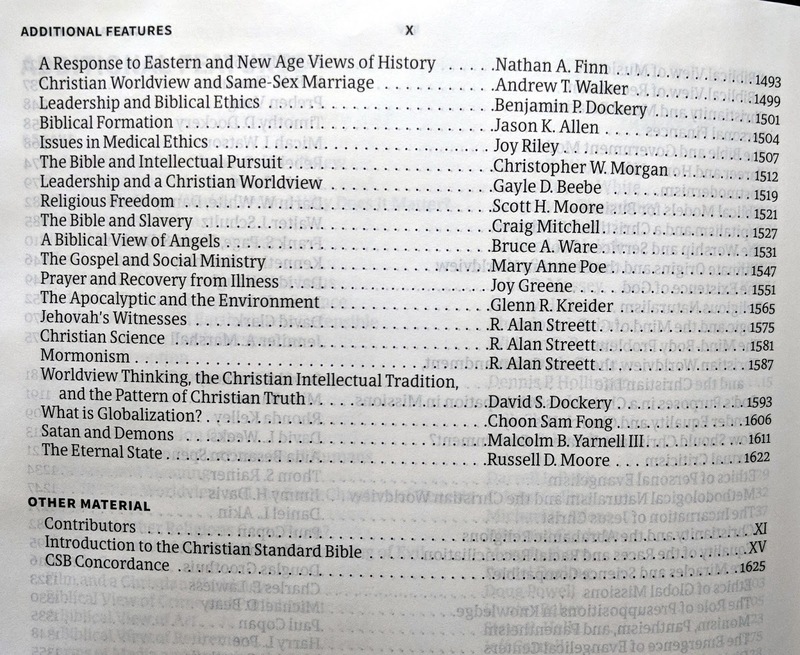 The Bible comes with a navy “leather touch” cover. 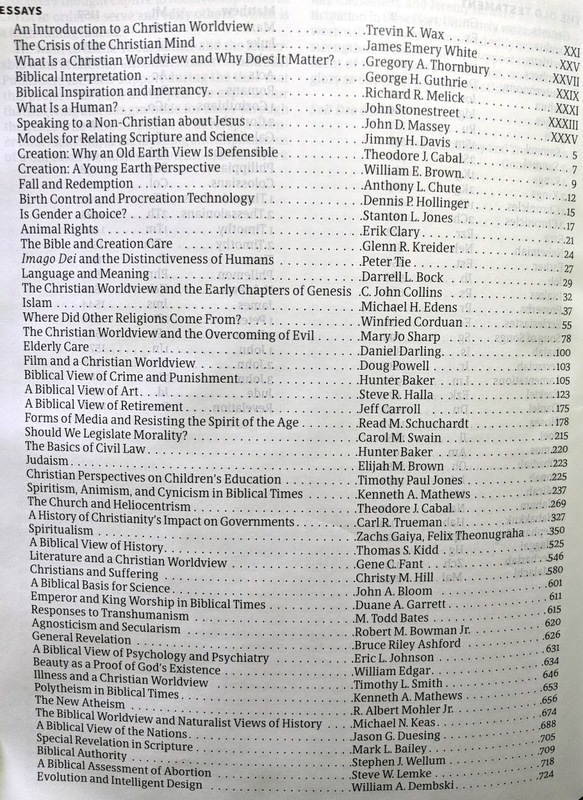 The size is like other Study Bibles, measuring 7” x 9.5” x 1.5”, which will fit in standard sized Bible cases. There’s no noticeable trade-off in content or font size. In fact, the font is very pleasant and readable. Because it sets us apart from the world – We need to understand in which ways we disagree with the world so that we may better share the gospel and love the world. 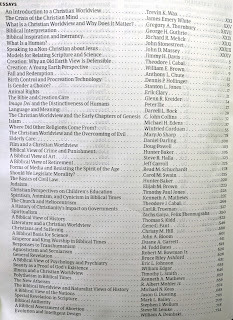 The only small improvement I would request of the publisher is to better distinguish the articles from Scripture. 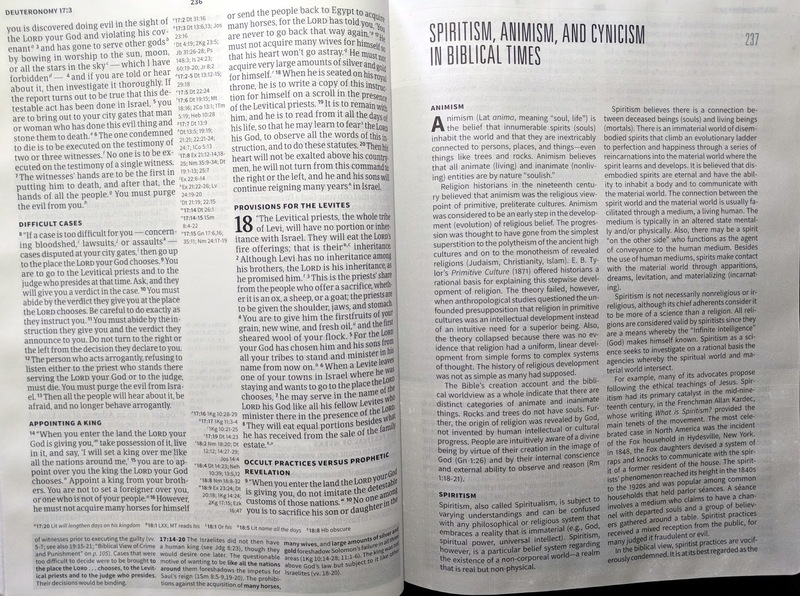 Though the articles use a different font and have a slightly darkened background, the differentiation is not enough to sufficiently elevate the words the Scripture as compared with the opinions and analysis of man. Overall, I heartily recommend both the CSB and this particular edition, the Worldview Study Bible, which will be released later this month, May of 2018.